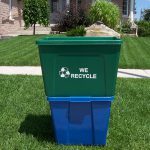 The Curbside Recycling Series is durable, has a plethora of size options (14/16/18/21/24 Gallons) and comes with a variety of accessories (wheel package, wall brackets, and lids). 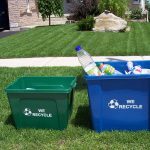 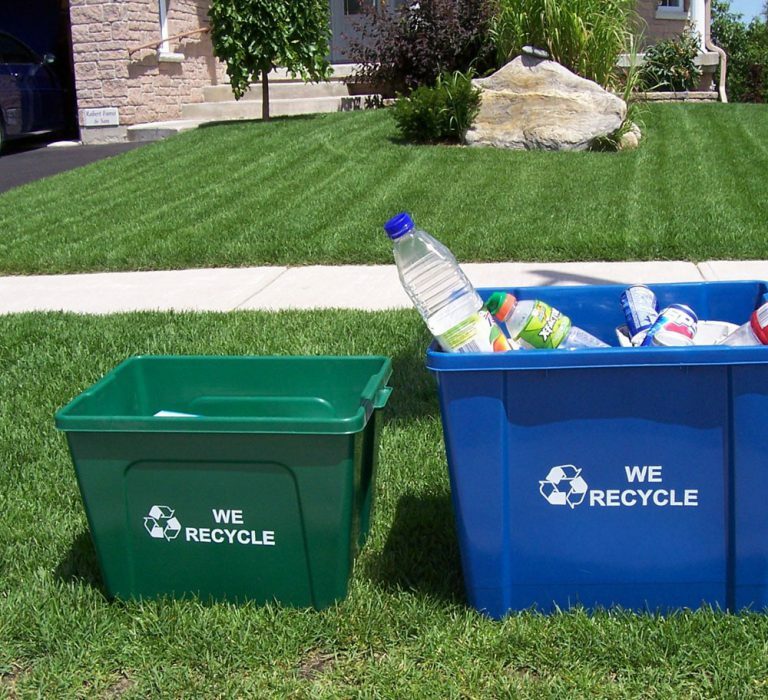 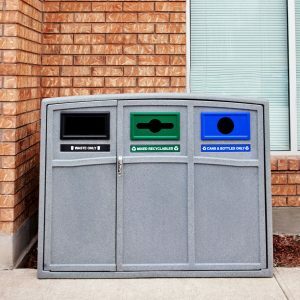 The Curbside recycling bins will become the staple of your recycling program. 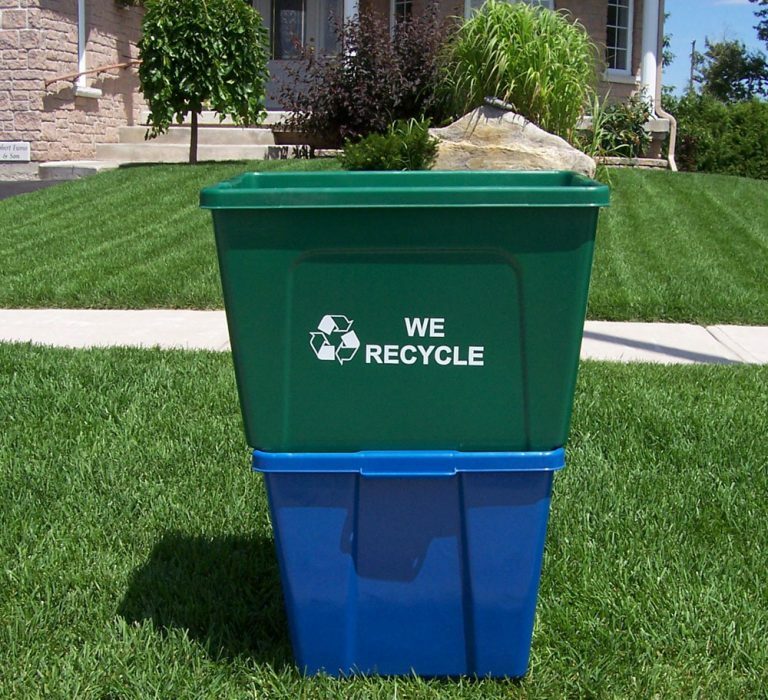 The Curbside is also manufactured with a minimum of 35% of recycled content – making a smaller carbon footprint while increasing your recycling. 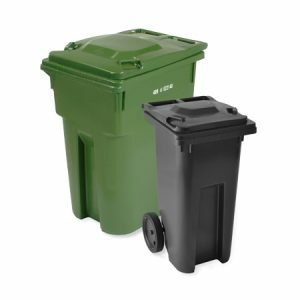 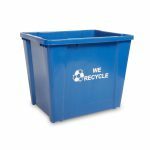 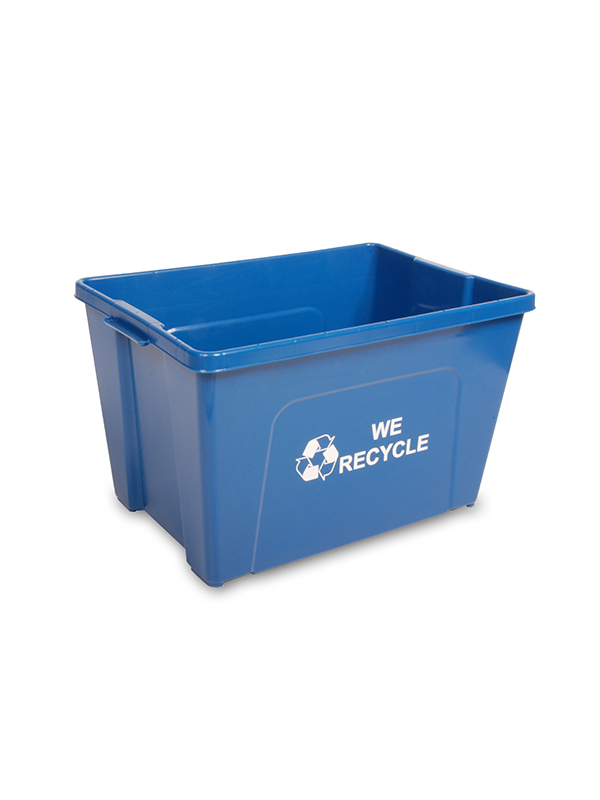 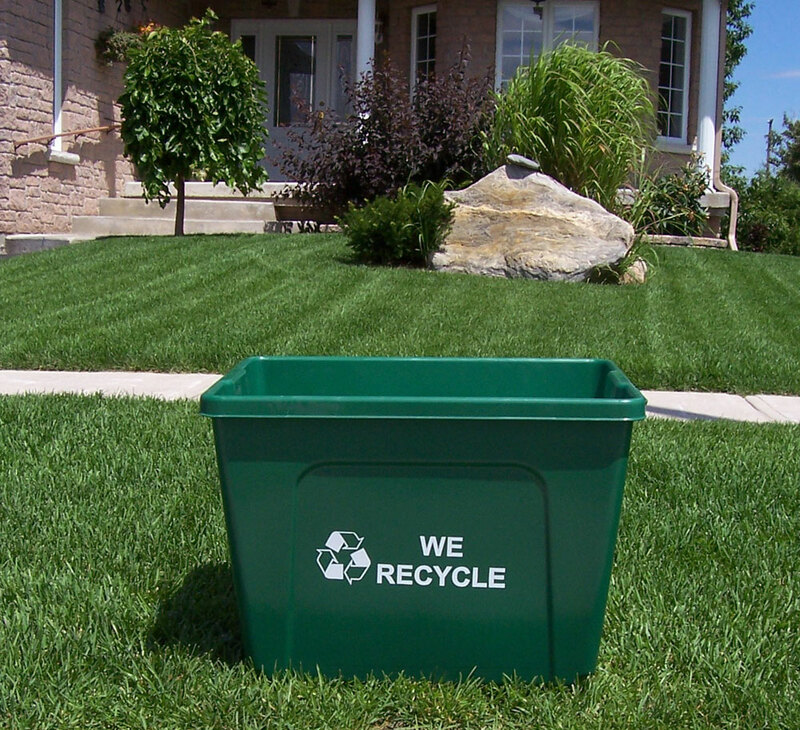 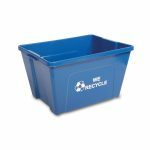 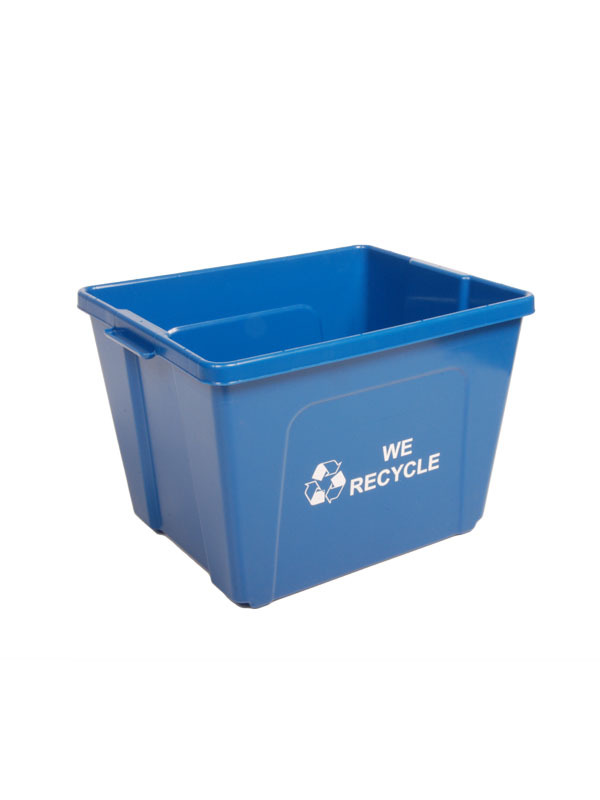 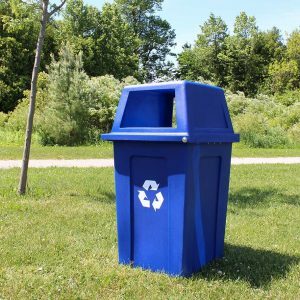 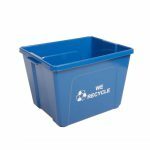 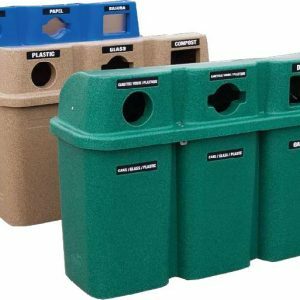 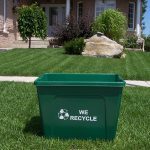 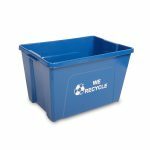 The Curbside Recycling Series is durable, has a plethora of size options (14/18/24 Gallons) and comes with a variety of accessories (wheel package, wall brackets, and lids). The Curbside recycling bins will become the staple of your recycling program.